The TBS host's visit to Japan, airing tonight as a one-hour special, will focus instead on the newer societal aspects of Japan, like kawaii, the country’s cuteness culture. 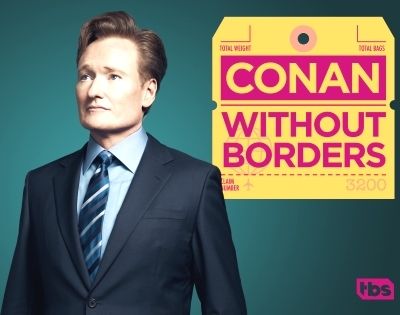 Conan also had the surreal experience of renting a family. "There are services for people who want companionship," he explains. "I was intrigued by this, so I rented a wife, daughter and husband. I made my Japanese father apologize for things my father had done in the '70s."